It’s been a warmer year than usual and autumn colors are slow to show themselves. 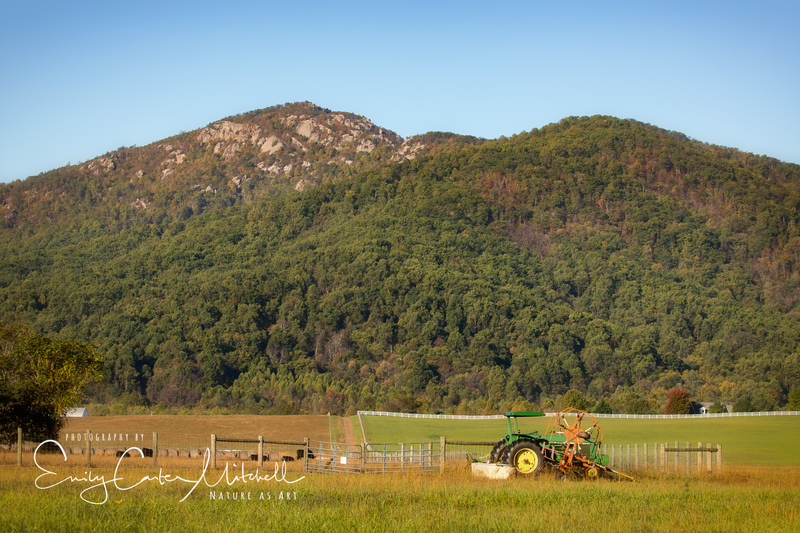 Visiting Shenandoah National Park in my perennial trip with my hiking friends from the Mountain Club of Maryland, I brought a photographer friend and we arrived early to enjoy the scenery. My true reason for visiting was to climb the mountain shown above. 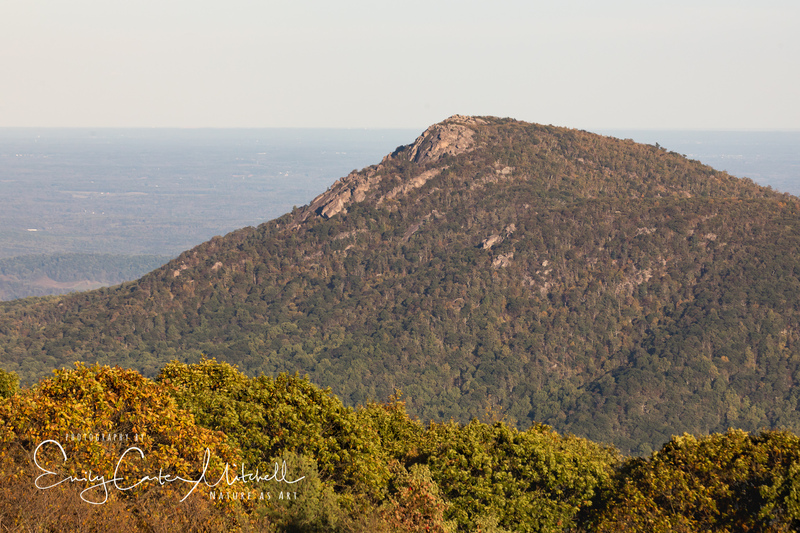 Old Rag Mountain offers a circular route that includes a long boulder scramble with spectacular views over Shenandoah Valley to Skyline Drive. This year was the first time I decided to not take at least a point and shoot camera and chose to enjoy the hike with my iPhone in my pocket. As always, the hike was breathtaking with spectacular views, and breathtaking as it was hard work to climb up the mountain. Mind you, it did not make me feel any better when my 78 year old hike leader took off like a Bat out of Hell when we started the boulder scramble, leaving me in the dust. But the hike was worth all the pain and air sucking that I suffered through and I’d certainly do it again. What a beautiful day for a hike. I love the last photo.